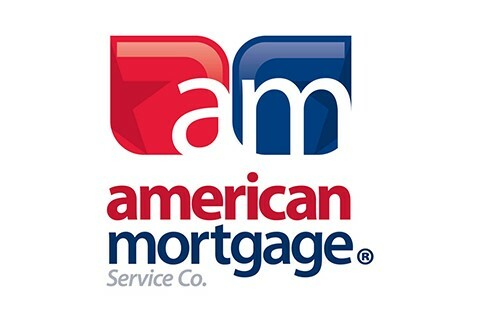 Since 1975, American Mortgage Service Company has provided thousands of homebuyers with home Financing solutions. With locations across the Midwest and Mid-south, American Mortgage has survived and thrived due to a consistent commitment to doing business the right way with a team of honest, ethical professionals. American Mortgage helps buyers buy their first home or move up to their next home, and purchases are always given priority. Licensed mortgage loan originators provide superior, personalized service. American Mortgage proudly offers Conventional, FHA, USDA, and VA loan programs and participates with state housing Financing agencies to provide First-time buyers and others the best Financing options. Whether Financing the purchase of a First-home or down-sizing, Financing repairs or improvements with a purchase or current home, or purchasing a second home or investment property, American Mortgage can provide your loan solution.